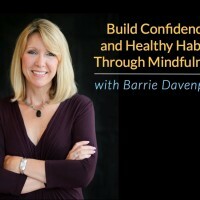 In this second episode of my interview with author and personal coach Barrie Davenport, we explore a topic that is near and dear to my heart: how to build healthy habits. One of the most popular questions we get at about meditation is, “How do I create a lasting meditation habit?” So many people struggle to make meditation a habit. And there’s a good reason for that. New habits are hard to create. So I was delighted to learn that one of Barrie’s areas of teaching expertise is habit creation. She teaches the art and science of healthy habit creation to numerous students through her Sticky Habits course. In fact, one of the most popular habits she teaches is meditation. 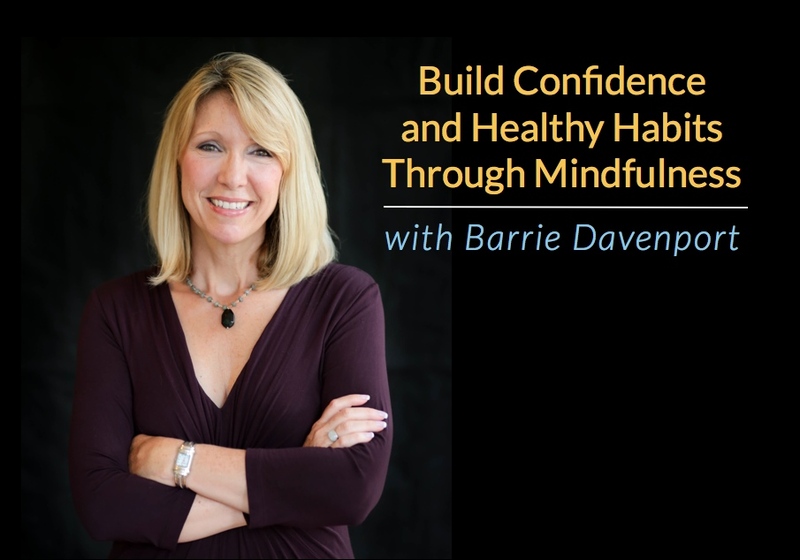 In Part 2 of this interview, Barrie shares her simple step-by-step plan for creating a lasting meditation habit. And more than that, we discuss different facets of habit creation in detail. You’ll also learn about habit loops, keystone habits, and habit stacking. In fact, habit stacking is what allowed me to create a new guitar practice habit that I’ve been failing to establish for 25 years. In this conversation, we break it down and discuss how habit stacking makes that possible. This episode is rich with how-to information on habit creation. Among other things, you’ll learn Barrie’s protocol for creating a lasting meditation habit. I hope you enjoy this part of the show as much I did. Great course i fininshed it, and now i have started a new habit of meditation. My technique is Free Awareness,it’s the great feeling in the world to be fully aware of breathing and the univers in its self.Keep Up the good work! !